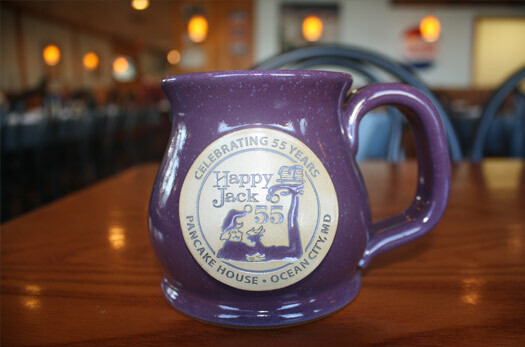 Welcome to Happy Jack Pancake House! 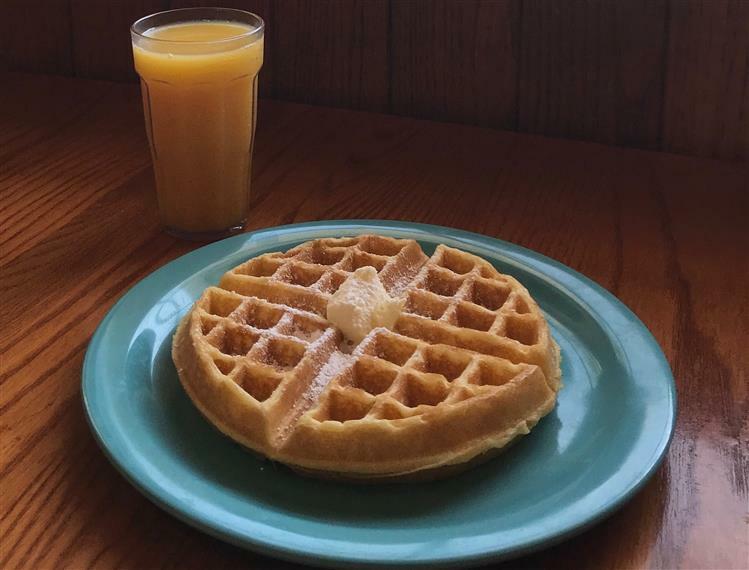 Pancakes, Waffles, Omelettes & More! 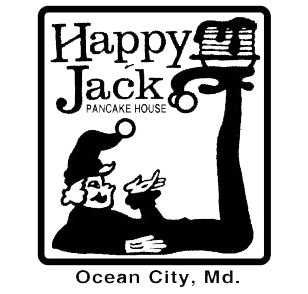 Located at 26th Street in Ocean City, Happy Jack is a family run business with two generations of family working there. 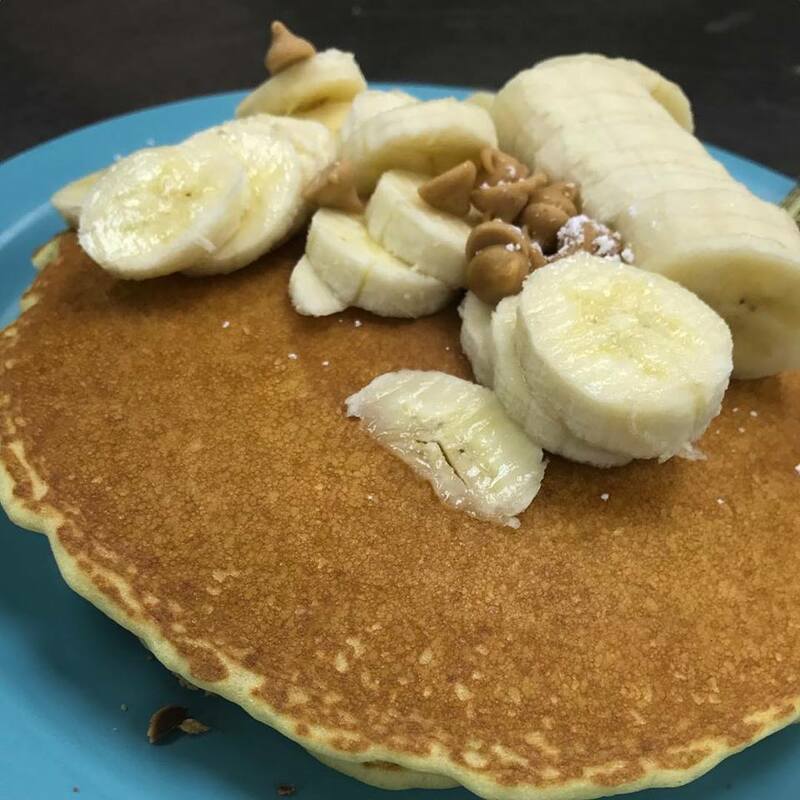 A pancake lover’s dream, with over 20 different types to choose from. 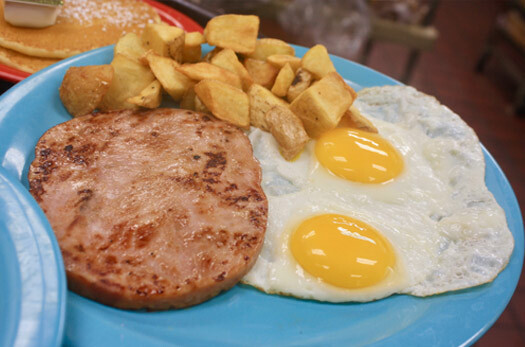 Our menu also features omelettes, egg combinations, and other unique breakfast options. We pride ourselves on friendly, quick service with everything made-to-order in our kitchen. 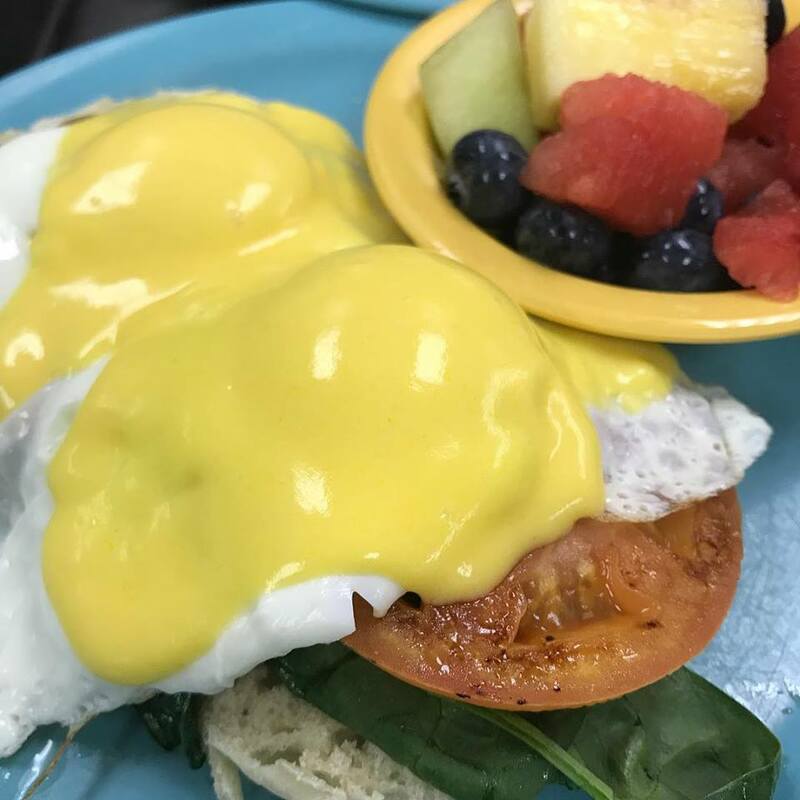 Happiness starts with breakfast!